This creative canine image was created by Robert May, one of the world's leading canine artists. 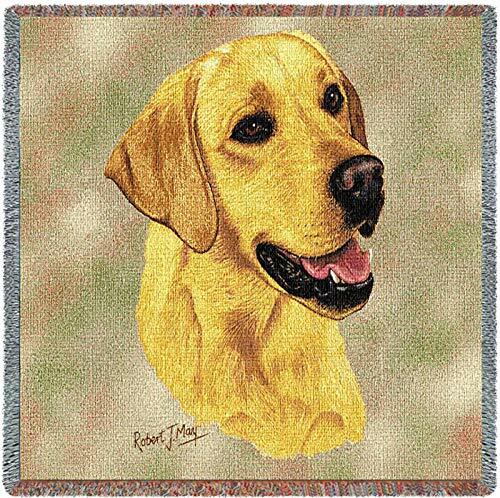 The image of the dogs head is depicted on a beige background in a lively pose. Robert prides himself on creating lifelike paintings of his subjects.